One of the things that makes Subaru stand out is the company's commitment to all-wheel drive across virtually all of its products. It has earned the company numerous accolades for car stability and safety, and has made it scars the go-to purchase for those who live in challenging climates or near challenging terrains. While this feature has won its share of praise from critics, it does come with at least one drawback: The addition of all-wheel drive to vehicles typically comes at the expense of fuel economy. To that end, many people do view Subaru's fuel economy ratings as a bit subpar when compared to vehicles in a similar class from other manufacturers. 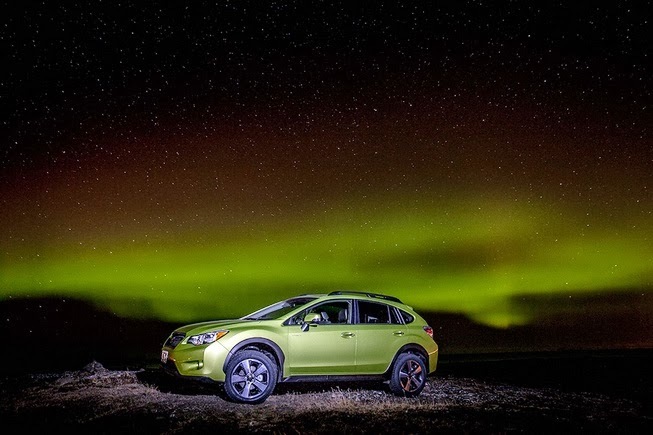 That's a problem that the company set out to solve with the development of its 2014 Crosstrek Hybrid, a crossover that brings the comfort of a crossover to market with the excellent fuel economy of a hybrid model. For Subaru enthusiasts and those who are merely curious, this car is the company's ideal combination of safety and efficiency. 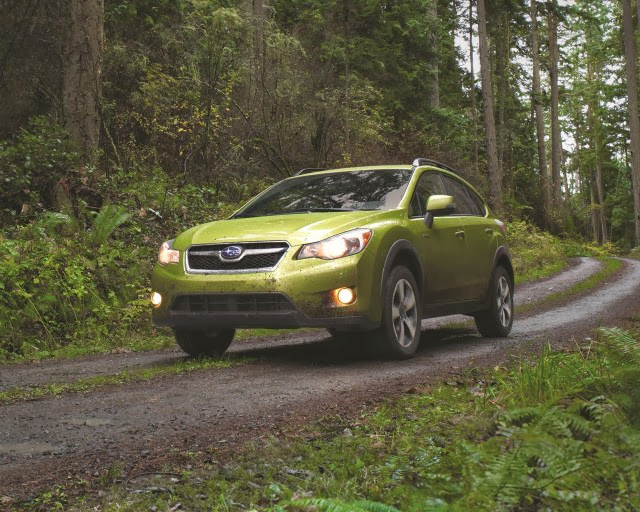 The Crosstrek was originally unveiled a few years ago with a standard engine, and its fuel economy was just about average for its overall size and heft. The car's sporty styling and exciting driving experience made it especially popular among younger and sportier buyers, but that's where the vehicle reached its limit. As of 2014, that's all about to change. 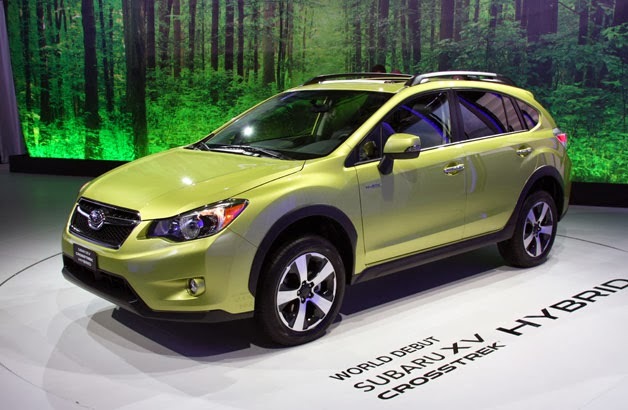 With the inclusion of the hybrid engine into the XV model, Subaru has been able to dramatically boost fuel efficiency. The company estimates that this year's hybrid edition gets 29 miles per gallon during city driving and up to 33 miles per gallon on the highway. That's not only impressive, but also highly competitive in the world of crossover cars from both domestic and international manufacturers. Considering an estimated 25 percent of Subaru buyers will be seeking a hybrid the next time they head to dealer lots, the Crosstrek XV is set to steal the show this year and into the future. The Crosstrek XV was meant to solve roughly the only weakness found by critics during reviews of earlier model years. Most everything else found inside and outside the car was well-reviewed by those in the press and well-liked by those who purchased the vehicle. This might explain why Subaru made only minor changes to interior and exterior design elements with the issue of the 2014 model year. Perhaps the biggest change is one that will be heard, not seen. After drivers complained for several years about interior cabin noise on the highway, the company took extra steps to dampen noises with extra soundproofing and thicker floor materials. In combination with the hybrid engine, the result is a far quieter ride that easily feels like a high-end luxury trip instead of a solidly affordable Subaru experience. To soften the sticker shock associated with any hybrid engine, Subaru has packed the interior and exterior of the car with luxury amenities. That includes keyless entry, push-button ignition, an integrated multifunction infotainment system in the dash, and an all-weather package that makes the crossover a natural fit for snowy days and steep grades. 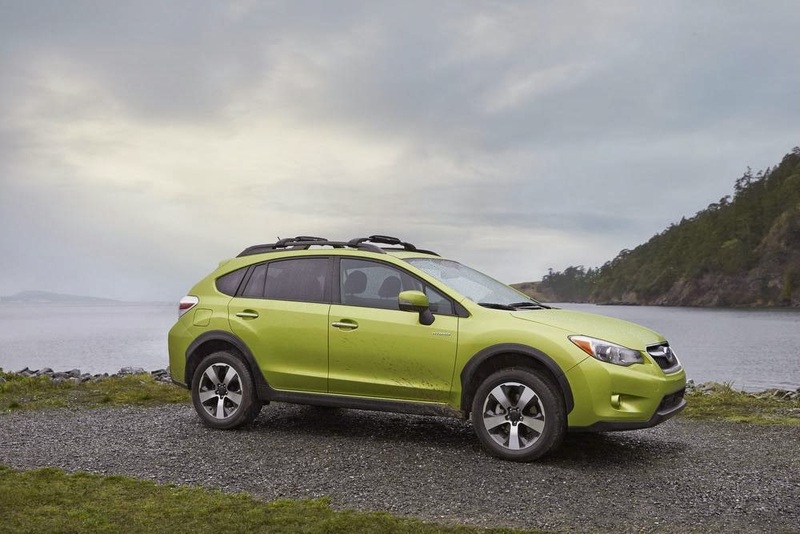 The 2014 Subaru Crosstrek hybrid is one of the most promising crossovers on the market, with the reliability of all-wheel drive and the interior refinement that most buyers would expect to find in a high-end German alternative. Its quieter ride and eco-friendly prerogative will make it a natural fit for the 25 percent of car buyers who prefer a hybrid as their next model. For everyone else, the quality of these features will be a pleasant surprise. I write for a Subaru blog about the newest models and driving technology. Leave a comment and I'll get back to you!